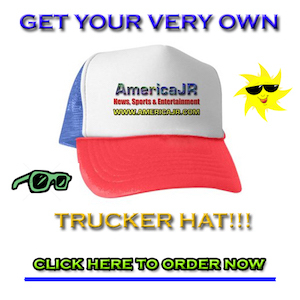 AmericaJR’s Jason Rzucidlo reports from 2018 AutoMobility LA, the official media preview of the Los Angeles Auto Show. 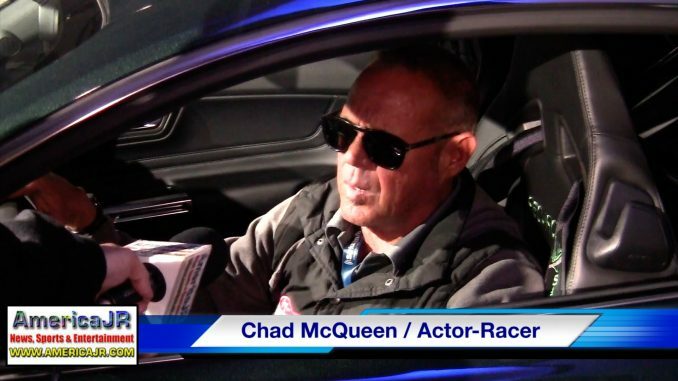 In this video, watch for an exclusive interview with Hollywood actor/racer Chad McQueen and famed artist Camilo Pardo. McQueen announced the start of production for the official Steve McQueen edition Bullitt Mustang. Only 300 units will be built per model year and they will be available only at Ford dealers worldwide. Chad is the only son of the late hollywood actor Steve McQueen who raced a 1968 Bullitt Mustang in the popular chase scene in the movie titled “Bullitt.” Meanwhile, artist Camilo Pardo made a special one-of-a-kind painting to commemorate the launch of the McQueen Bullitt Mustang. The painting was on display at the LA Auto Show. It will eventually be auctioned off during the Boys Republic Steve McQueen car show in Chino Hills, Calif. during the weekend of May 31, 2019.